Most of Israel’s previous elections have presented voters with meaningful choices, many with long-term implications on the security of the nation. The most extreme example was the dispute over the Oslo Accords, which fiercely divided the nation. To ratify the agreements, then-Prime Minister Yitzhak Rabin had to bribe three opposition MKs to join him. One of them, Gonen Segev, was convicted in the early 2000s of forgery, fraud, and drug smuggling, and in 2019 was convicted in a plea bargain of espionage on behalf of Iran. Had Rabin failed to bribe these opposition members, we would have been spared the disastrous outcome of the deal with the Palestine Liberation Organization and many Israeli lives would not have been lost. That is a stark contrast to the current situation. What are the contentious issues of today that confront the nation? Aside from personalities, this is an election where, in the absence of ideological divisions, the present government and the centrist opposition are conveying basically the same message. 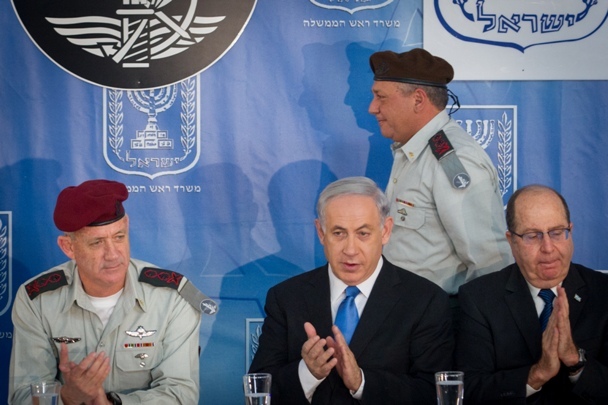 The reality is that if a new government were to replace the current Likud-led coalition, aside from speeches heralding nonexistent changes, the current security and foreign policies would remain in place. 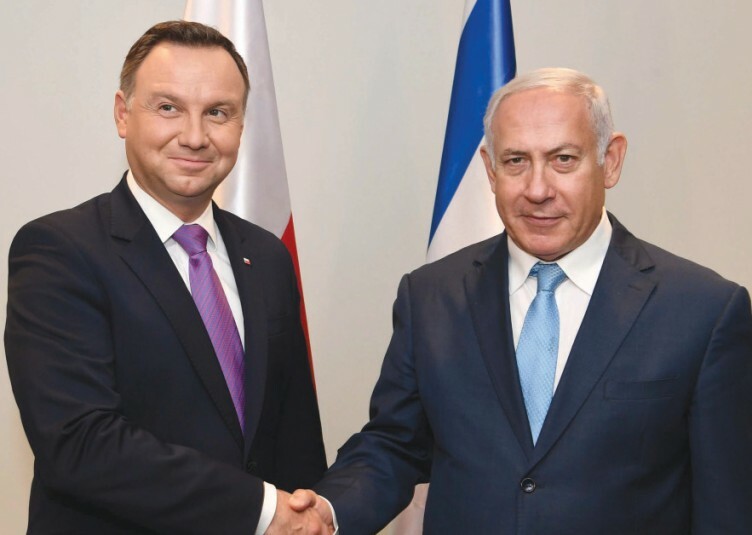 Prime Minister Benjamin Netanyahu’s successor would seek to maintain the warm personal and diplomatic links with the Trump administration and would work to retain the critical, delicate balance with Russia and strengthen burgeoning relations with India, China, Latin America and Eastern Europe. Likewise, the covert relations now emerging from the closet with the Arab states would continue to be pursued. There would be a few cordial words exchanged with the Europeans. 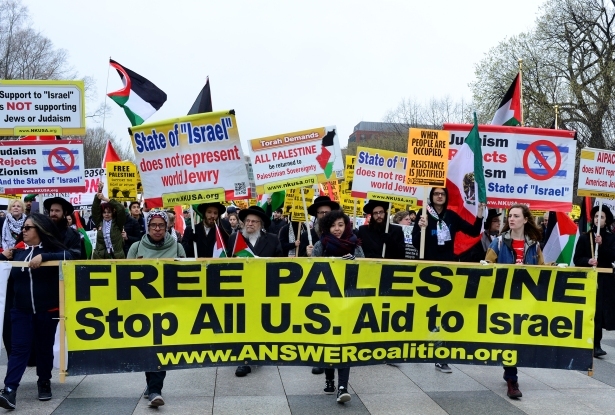 But as long as the EU – especially the Western Europeans – continue sponsoring organizations whose principal objective is to demonize and ostracize Israel and supporting slanderous anti-Israel resolutions on the international level, the tension would continue unabated. The policy toward the Palestinians would also remain unchanged. The consensus of most of the Jewish population is to separate from the Palestinians, reject further territorial concessions until we have a peace partner and avoid undermining our security by creating a new terrorist state. Any government would also keep confronting Iran if it continued creating bases in the region from which to attack us. And, like now, there would be minimal new settlement activity outside the existing settlement blocs. In terms of defense, any government would invest in strengthening the IDF. What, then, are these elections about? Nothing beyond personalities. In this context, the spotlight is on Netanyahu. Even his greatest adversary would concede that over the past two years he has succeeded way beyond expectations both in terms of diplomacy and defense. Despite continuous diversions to face endless corruption charges, his performance on the international level can only be described as exceptionally successful. He is expected to be indicted on corruption charges but has made it clear that until found guilty he will not resign. Many of his followers have become so inured to the persistent daily media defamation concerning him and his wife’s alleged corrupt practices and hedonism that they no longer take the issue seriously. Despite his gifted tongue and impressive talents, he has failed to groom a successor and derides potential leaders. It has been said that anyone of talent in Likud is likened to a moth attracted and consumed by the flame. He has undermined the importance of cabinet responsibility by personally holding onto an unprecedented number of ministerial positions rather than fill them with appointees. He has already served four terms as prime minister, and many say it is time for him to be replaced, especially in view of the probable indictment which would further divert him from concentrating on the challenges facing the country. He faces a new political challenge in Lt. Gen. Benny Gantz, the soft-spoken former military chief of staff, who has created the new Israel Resilience Party. He was initially accused by Likud spokesmen of being left-wing but he has made great efforts to distance himself from the Left. He has partnered with Moshe Ya’alon’s Telem party, another new addition, also headed by a former chief of staff (and former defense minister) whom nobody could accuse of being a leftist. In his opening campaign speech, Gantz undertook to bolster all existing settlement blocs and pledged that Jerusalem would remain Israel’s undivided capital and that Israel’s eastern security border would remain the Jordan Valley. He declined Tzipi Livni’s offer to join him but did not rule out the possibility of serving in a government headed by Netanyahu. This is not the approach of a leftist. Current polls indicate that he could obtain up to 24 seats, a substantial vote. Together with Yesh Atid – with Yair Lapid reluctantly swallowing his pride and relinquishing his dream of becoming prime minister – the combined parties represent a formidable threat to Likud which is anticipated to get about 30 seats. Under these circumstances, Netanyahu would be obliged to overcome his personal antipathy for Naftali Bennett and Ayelet Shaked and join forces with their new party, the New Right. Many share the hope that the smaller parties will disappear and four main blocs would emerge – the center-Right headed by Netanyahu, the centrist bloc led Gantz, the haredim and the Arab bloc. The Left has become marginal and even the Labor party, the dominant force in Zionism from the 1930s to 1977, may be eliminated. If events move in this direction, the forthcoming election would be reduced to a personality conflict between Netanyahu and Gantz. In a one-on-one contest, Netanyahu would surely win because even many who detest him would feel apprehensive about empowering an unproven leader in these trying times, especially in light of Netanyahu’s impressive track record. But Netanyahu cannot take the future for granted. The primaries elected the best team Likud has had for a long time. Despite desperate efforts, Netanyahu’s bête noire, Gideon Sa’ar, whom he considers a threat to his leadership, finished fourth in the primaries. Netanyahu is aware that, in addition to handling the indictments facing him and satisfying his own party members, he would also be obliged to juggle and provide concessions to Bennett and the haredim who would vigorously extort their demands. In order to occupy the balance of power, he might even be obliged to satisfy additional small parties on the Right that pass the electoral threshold. In a sense, we should all be appreciative that this election has come down to a battle for personalities because, in stark contrast to the struggle over the Oslo Accords, on the crucial issues there is a broad consensus – with the exception of the fringe far Left, the New Right and the Israeli Arabs. The New Right seeks to annex all the territories, but the vast majority of Israelis would vigorously oppose an action that forced us to incorporate another 2 million Arab citizens and ultimately transform Israel from a Jewish state into a binational state at best. We should also be relieved that, despite the daily upheavals, we cannot compare our current status as a nation to that of the Americans or Europeans. Indeed, despite our noisy debates, we Jews share a greater consensus as a people than most other nations who are bitterly divided. It is therefore impossible to predict the outcome. Does it really matter for whom you vote? Not in terms of policies. But I believe most Israelis share the hope that, whatever government is formed, we elect a seasoned leader to represent us. Who, of the potential incumbents, could fill Netanyahu’s shoes and have a relationship with Donald Trump, Vladimir Putin and other world leaders? As of this moment, most of us recognize that, like him or despise him, no one comes close to Netanyahu. The dream of many Israelis is for a government to be formed by the Likud together with Israel Resilience and Yesh Atid. The haredim and the New Right will be given the option to join but denied the ability to extort. Such an outcome is highly improbable but would certainly satisfy the majority and represent the best interests of Israel.